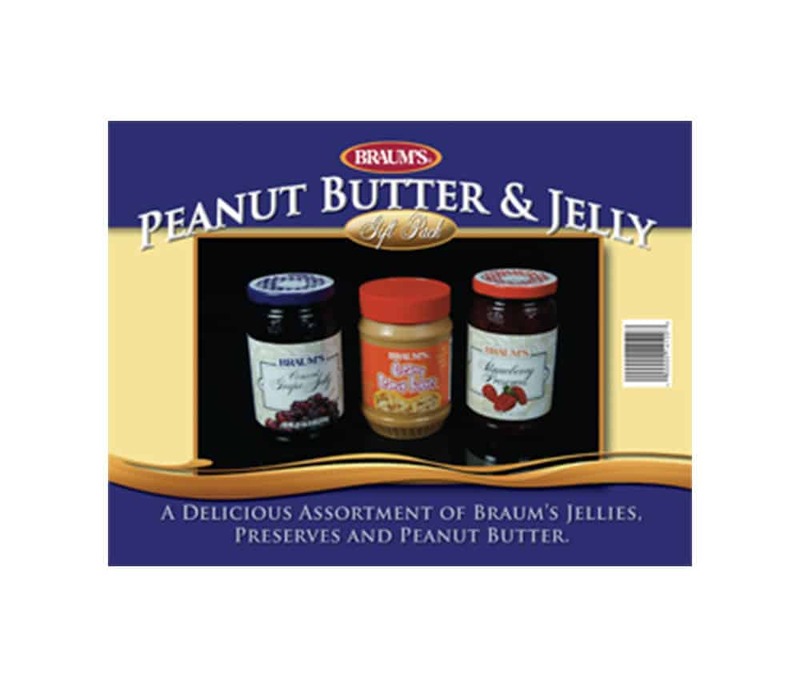 Our super gourmet Peanut Butter, Grape Jelly & Strawberry Preserves have made this gift pack a big ‘hit’. It’s the ultimate gift for the PB&J lover in your life. If you haven’t tried the Braum’s special recipe peanut butter, you’re in for a real treat. It doesn’t stick to the roof of your mouth and beats other brands – hands down.